Food photography is my nemesis. Hands down. No question about it. I adore beautiful food photography (like this) but it seems to be the most difficult thing to capture...beautifully. Maybe that's why I adore it so much, no? 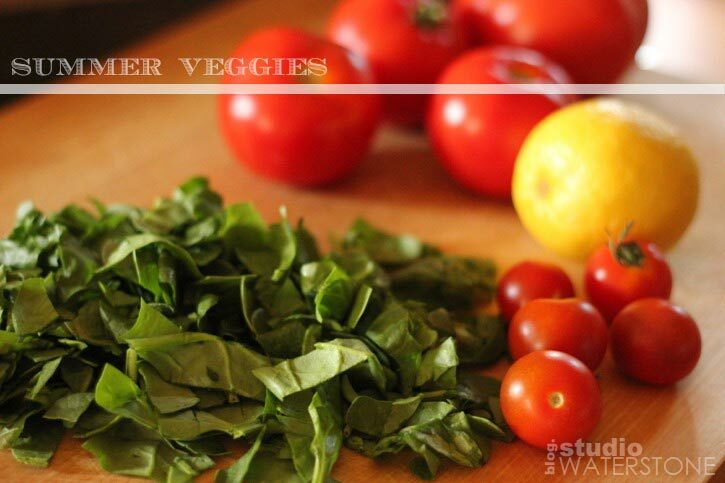 Anywho, for this week's "foodie" assignment with the Focus on Life project, I decided to put the focus on my summer faves beginning with those audaciously lovely veggies. I'm seeing a pattern - it's eggs, greens and fruit for me! Have a wonderful Friday and a beautiful weekend. 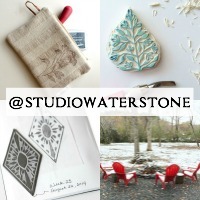 Great shots - and I love your china! Shows off your food beautifully. Lori! You conquered your food photo nemesis beautifully! The shots you captured are great and the food looks heavenly! Your photos are beautiful. What a great pattern to be in. I would love to eat every one of these dishes. 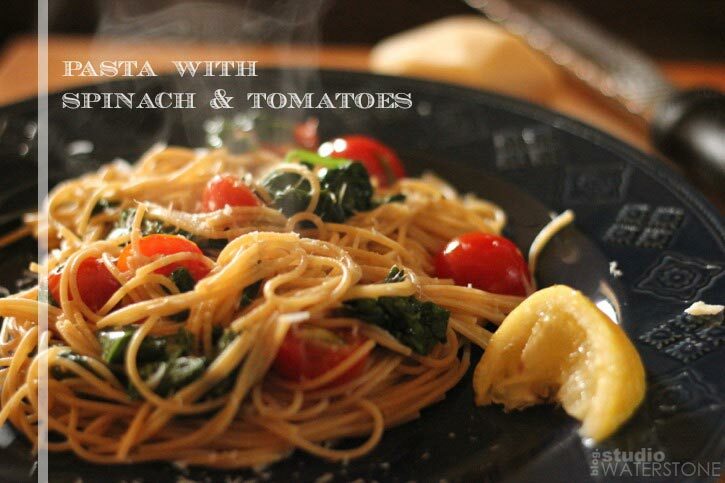 Your passion for food really comes out in your photography, Followed your recipe link you have some good one posted. mmm, thanks for posting, I'll have to try some of those, I like the one with the fruit. 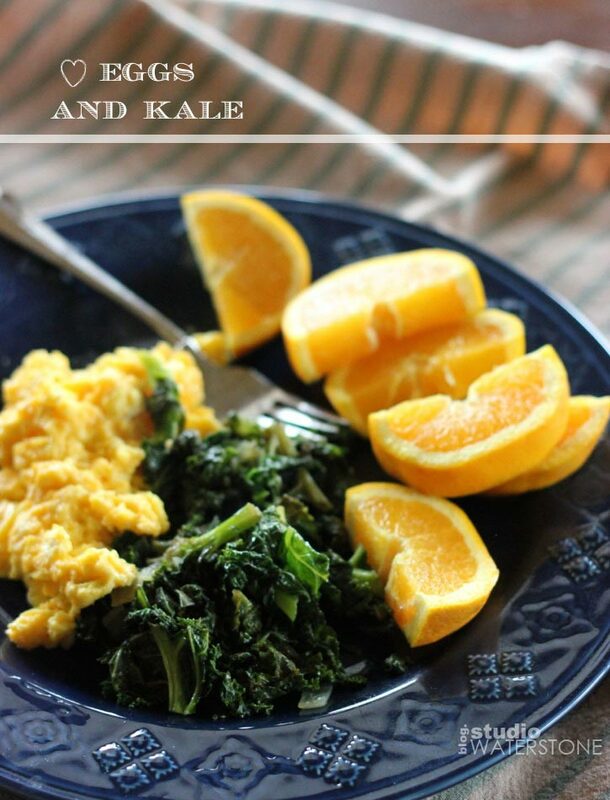 I've never had kale with eggs before, might have to try that! I love when the garden comes in and I have fresh vegetables again. Your photos make me hungry! I do not eat eggs... that still look and taste like eggs, so although your pictures are lovely I have no interest in any of the food! Lori your food pics are excellent. They are making me hungry. i love omelettes, spinach especially, your photos are lovely and making that cereal i had planned for breakfast , not going to cut it..
Beautiful meals, beautiful photos. Heavenly. I so miss my veggie garden since we moved from NJ to FL. Enjoy! Oka - well, I think your food pics are some of the best on the internet - just so you know! And, your choices look awesome,...I'm especially drooling over the past dish,....oh yum! Well it looks like you know what you're doing when photographing food. Your photos are lovely and mouthwatering. 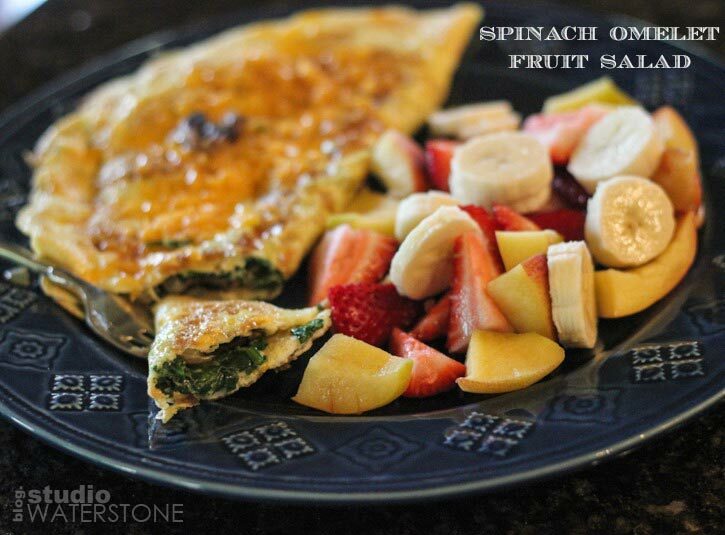 That spinich omlet with fruit looks yummy! I want to eat at your house! Those all look so fresh and wonderful. Gorgeous! I have not had breakfast yet- now I'm good and hungry! I just got this book from the library- maybe you'd like it- Food photography : pro secrets for styling, lighting & shooting / Lara Ferroni.